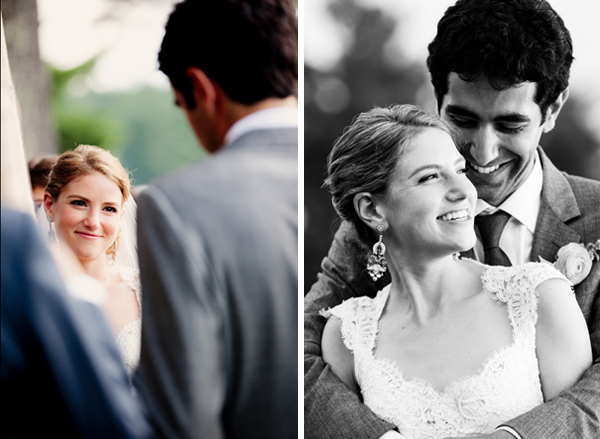 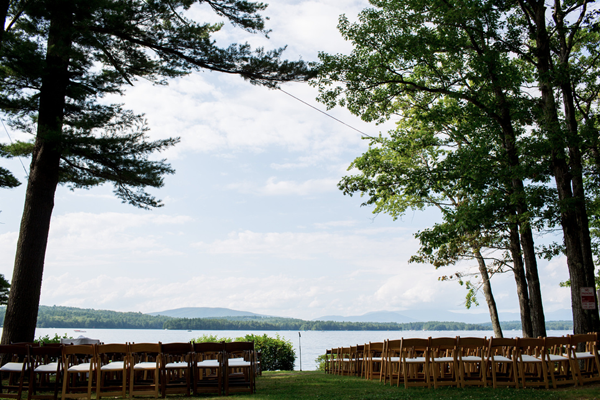 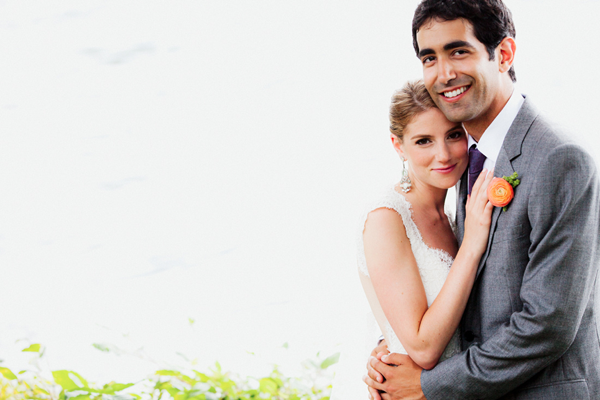 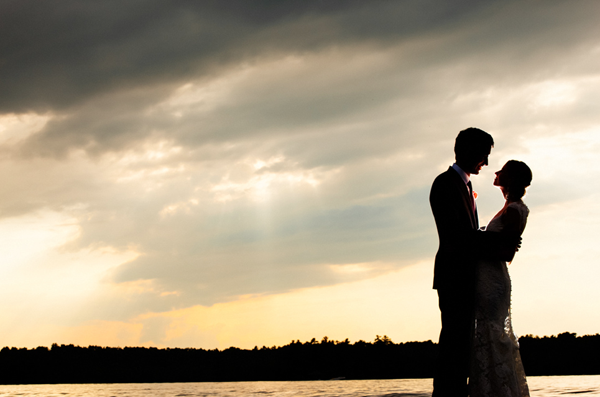 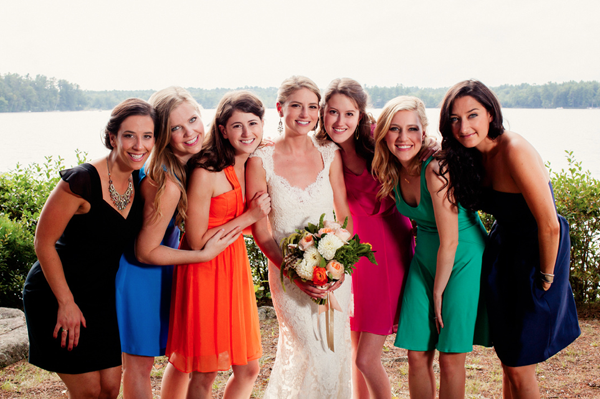 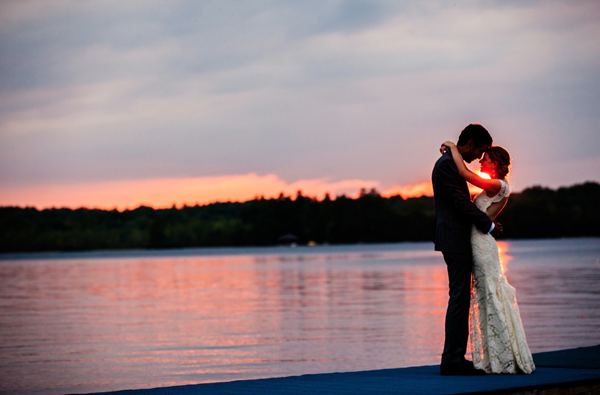 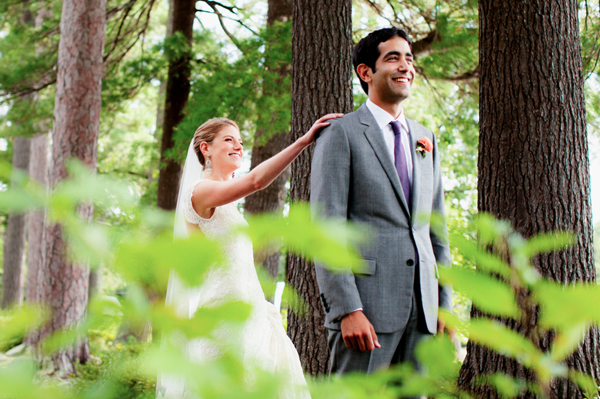 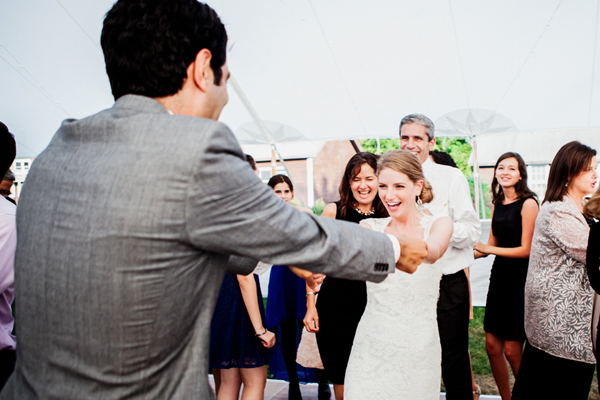 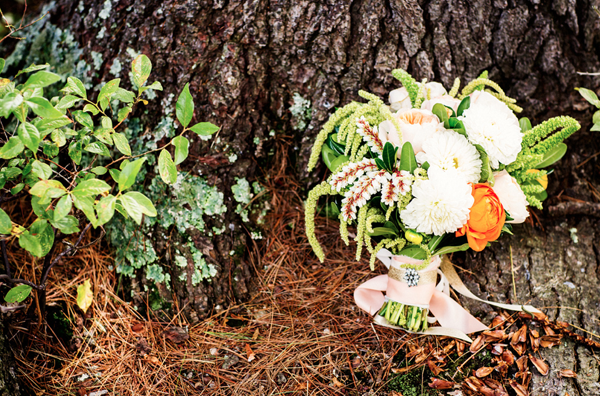 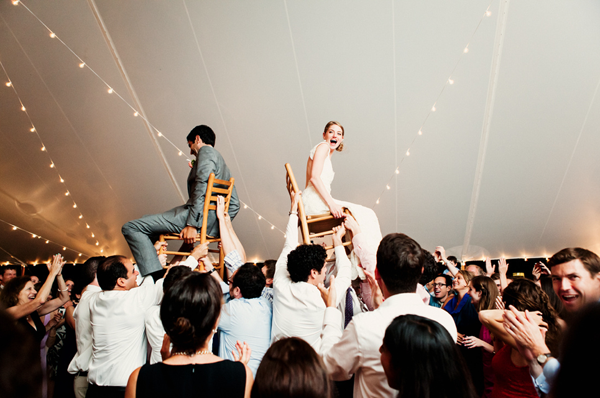 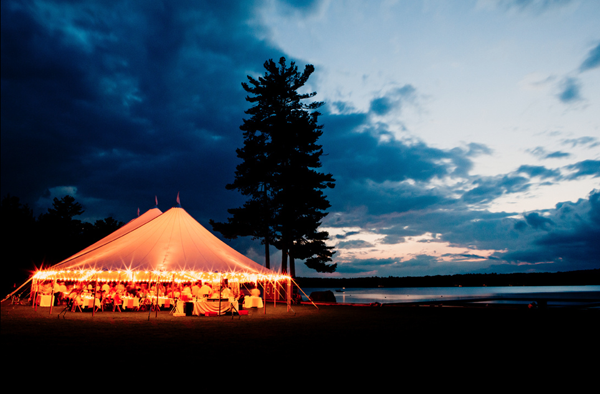 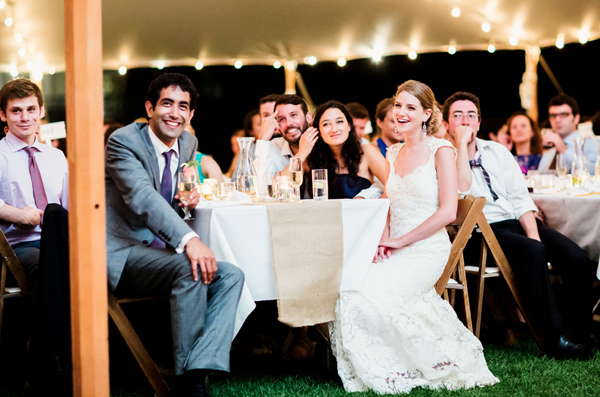 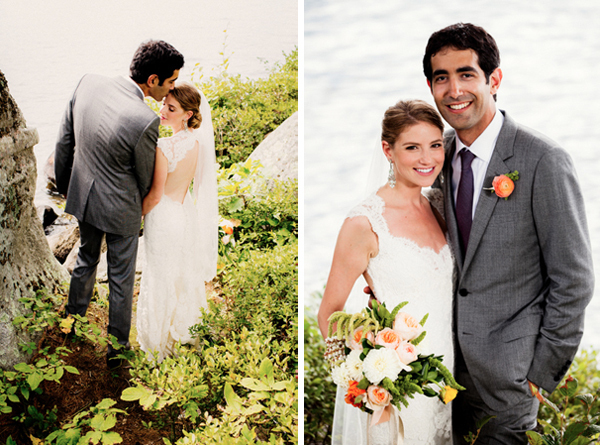 Rachel (a Washington D.C. resident) was one of my Summer 2013 destination brides, and she couldn’t have picked a prettier place to tie the knot: a scenic campground overlooking Lake Winnipesaukee in New Hampshire. 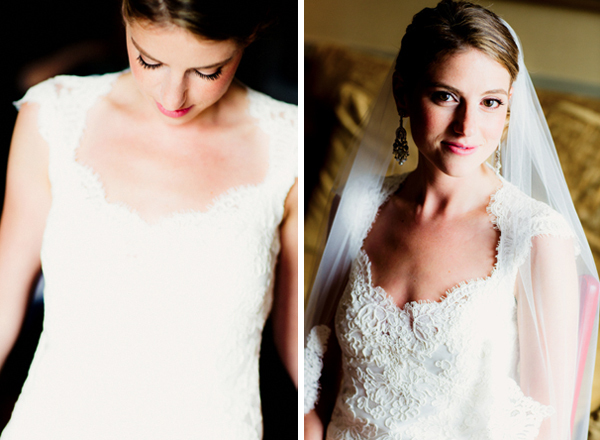 Rachel’s makeup represents one of my favorite styles for brides: flushed and glowing, with subtly defined shimmery eyes and lots of individual lash clusters. 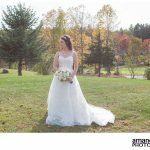 I loved her elegant open-back lace gown, her lush bouquet, and how the bridesmaids’ cocktail-length dresses were all different colors – everything came together beautifully!